I am so excited to announce that I am going to be a part of THE ART OF SISTERHOOD - 2018 Team! Yahoo! THE ART OF SISTERHOOD is a course that focuses on celebrating women and creativity! 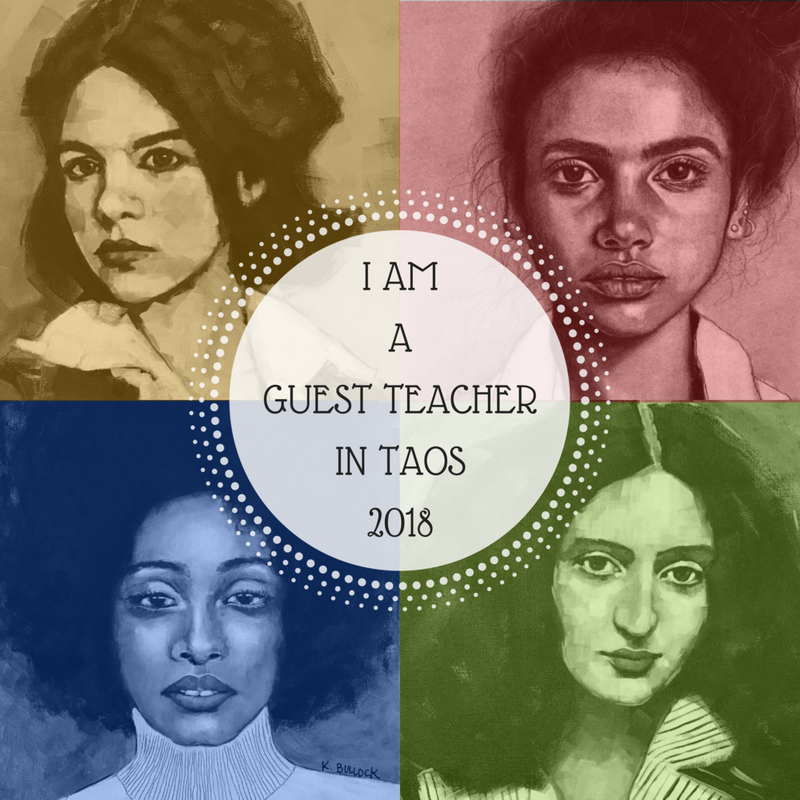 TAOS was created in the hopes of bringing women together, from ALL walks of life, on a more intimate level where we can share our own personal stories in the hopes that we will spread strength, hope, positivity and light into the world. Sometimes in the midst of all of the stresses that life brings us, we forget that there is room for ALL of us at the table! If you are looking for connection; a safe place where space will be held and you will be witnessed in community, a home where you can connect with other women and build a light so bright that the world will have to see it, then TAOS is for you! This year, our theme is RISE ABOVE – SHINE YOUR LIGHT! We will focus on spreading our light in the hopes that others will stand up and shine theirs too! The creative guides in this class will share their own personal stories, and a mixed media project. These projects will encourage you to think about your own life experiences, and give you ideas on how you can brighten up your own life, and the lives of others. Not only will you be creating art, but you will also have weekly challenges that you can participate in, to bring more positivity and light to your own personal community! Click HERE to find out more about THE ART OF SISTERHOOD - 2018. This course is not open for registration yet! However, you can read more about this course and bookmark this page HERE so that on February 19th, you can come back and register. You know what's better than that though? If you register by March 5th, you get a sweet discount on the price! YES!!! Awesome, right!?!? Share my excited Facebook post with your friends. You can find it HERE. Then Come back and comment below. In the mean time, click HERE and book mark this page so that you can come back on February 19th and sign up!! I can’t wait to begin this journey with each of you!!! Hugs!